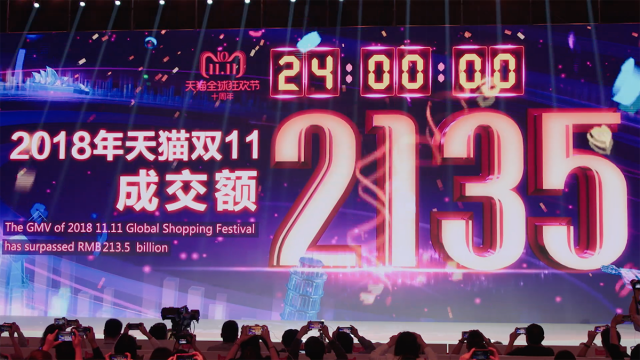 Total sales for Alibaba Group’s 11.11 Shopping Festival soared to $9.3 billion on Nov. 11, smashing the record set last year and cementing the 24-hour promotion’s place as the biggest online shopping event in the world. Shortly after the sale ended at midnight, Alibaba Group announced that the total gross merchandise volume (GMV) transacted over Alibaba Group’s Chinese and international retail marketplaces—purchases that were paid for through Alipay, Alibaba’s e-payments affiliate—jumped 60.3 percent over last year’s total of $5.8 billion. 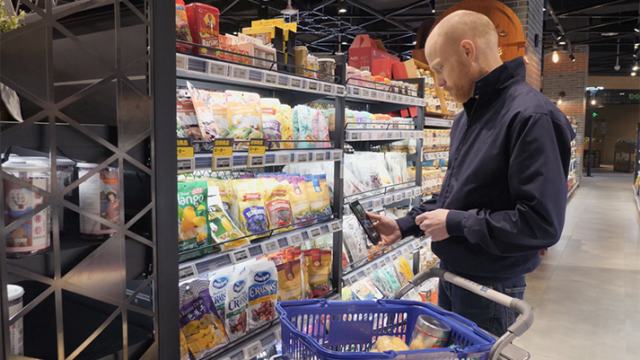 The GMV for transactions over mobile devices during the sale represented 42.6 percent of total sales, providing another sign of the importance of smartphones and tablets in the lives of Chinese consumers. 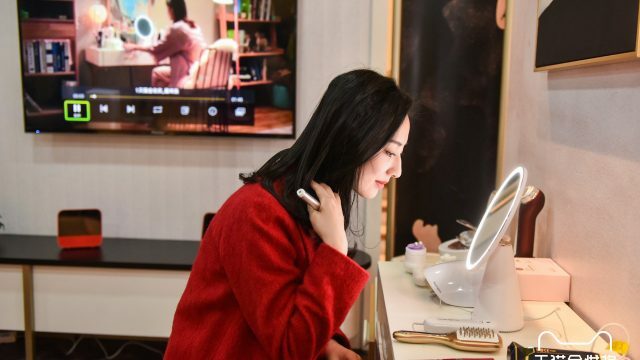 This year’s sale saw over 1.2 million large home appliances, 3 million lighting products, 200,000 bottles of laundry detergent and 50,000 new cars sold in the 24-hour period, said Daniel Zhang, Alibaba Group’s chief operating officer. 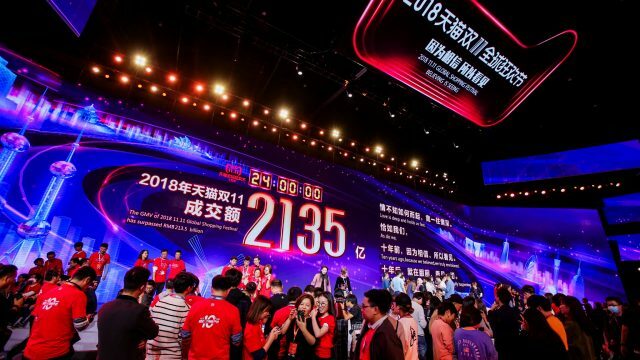 The 11.11 Shopping Festival since its debut in 2009 has been mostly a Chinese phenomenon, but this year Alibaba expanded the sale to include international cross-border transactions. During the sale, consumers in over 217 countries and regions transacted over Alibaba Group marketplaces with most overseas buyers originating from Hong Kong, Russia, the U.S., Taiwan and Australia. The company did not disclose GMV for its international platforms. AliExpress, Alibaba Group’s business-to-consumer website that hosts Chinese merchants selling to international customers, started its sale at 12 a.m. PST on Nov. 11 so its sales were ongoing at the close of trading on Alibaba’s Chinese shopping sites Tmall.com and Taobao Marketplace. During the sale, Chinese consumers were also able to buy imported goods from merchants all over the world through Tmall Global. Ma said his medium-to long-term goal was to become an international, mobile and “platform- driven” company. 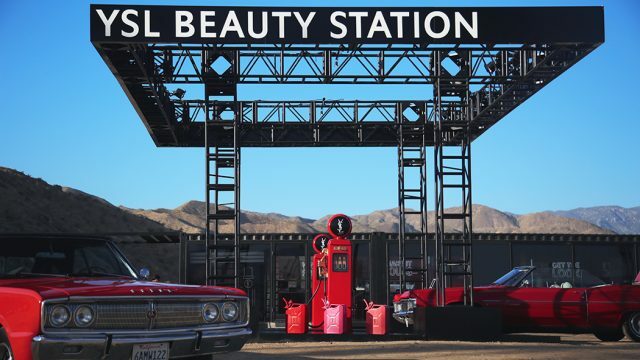 At $9.3 billion (RMB 57.11 billion), 11.11 sales far outdistanced similar online promotions in the U.S., the world’s largest economy. The country’s 24-hour Cyber Monday sale generated sales of $1.735 billion last year. 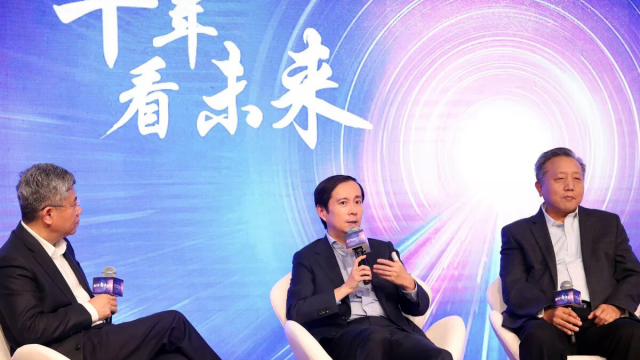 Alibaba’s scalable business model allows the company to handle the huge shopping, purchasing and parcel-delivery demands of 11.11, said Alibaba Group Executive Vice Chairman Joe Tsai at an afternoon press conference on Nov. 11. 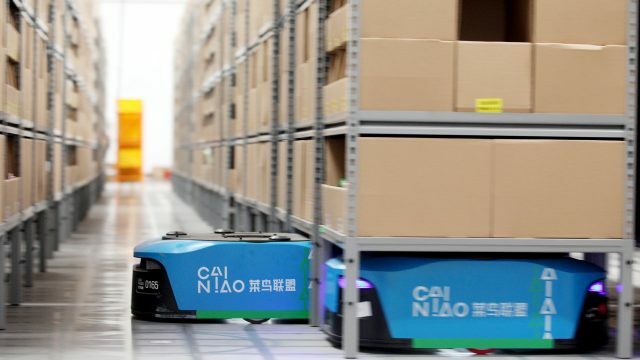 The company runs marketplace-style e-commerce sites, meaning Alibaba does not purchase or sell merchandise, but instead acts as a host for thousands of merchants, providing them virtual storefronts as well as marketing, logistics and other services. 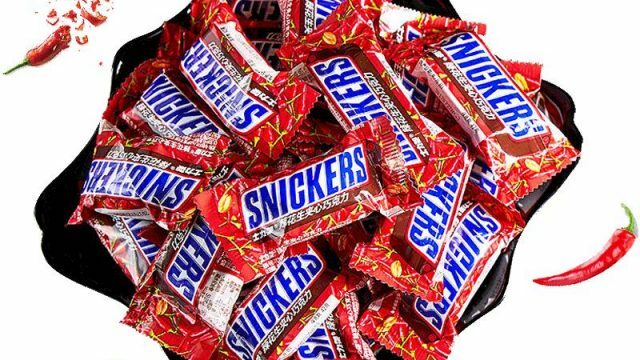 “If we are simply sourcing our own inventory, keeping all of that in our own warehouses and selling everything directly to consumers we would not be able to handle this kind of volume,” Tsai said. “What we are doing is gathering the parties in our ecosystem… all those guys in the ecosystem who are working together for 11.11 today. 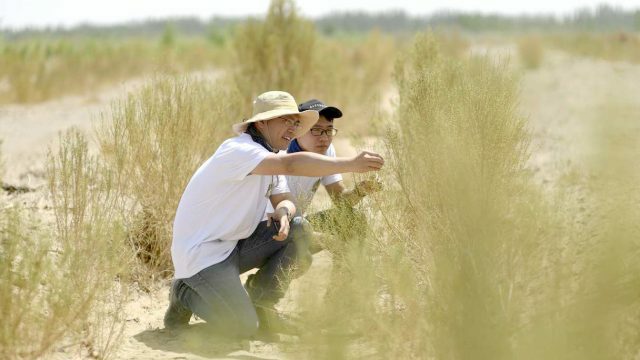 So it’s not just Alibaba doing this, it’s the ecosystem,” he said.